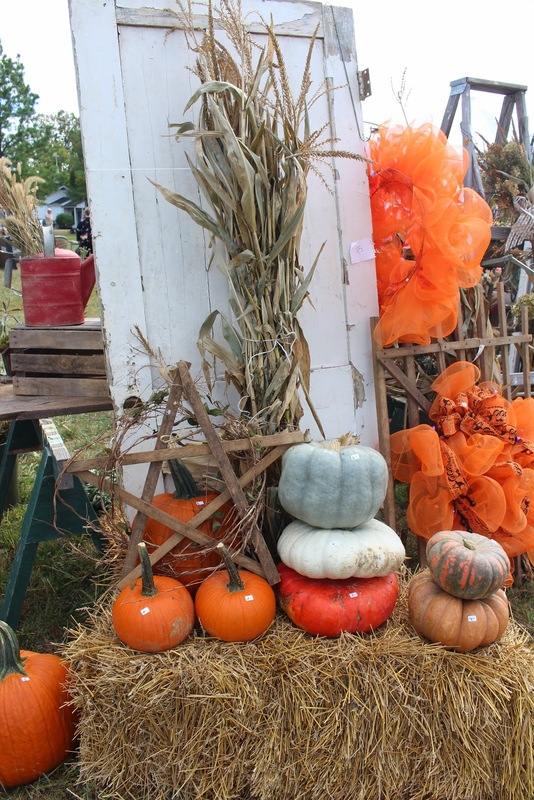 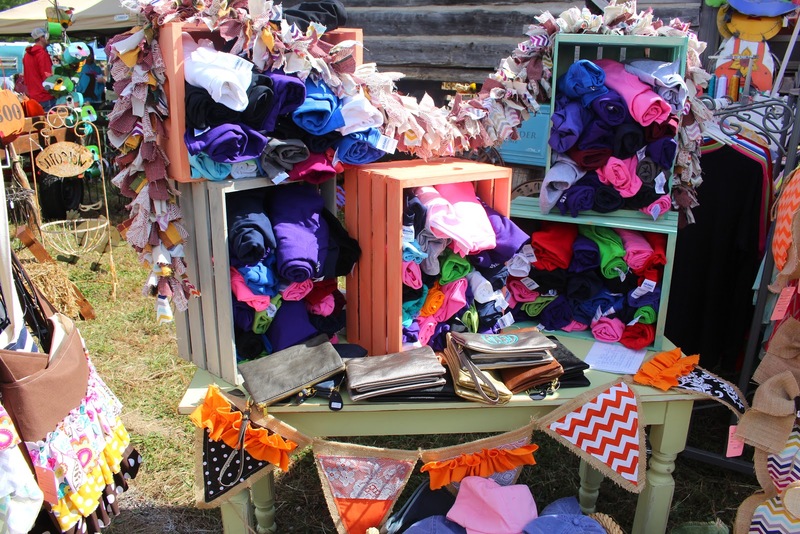 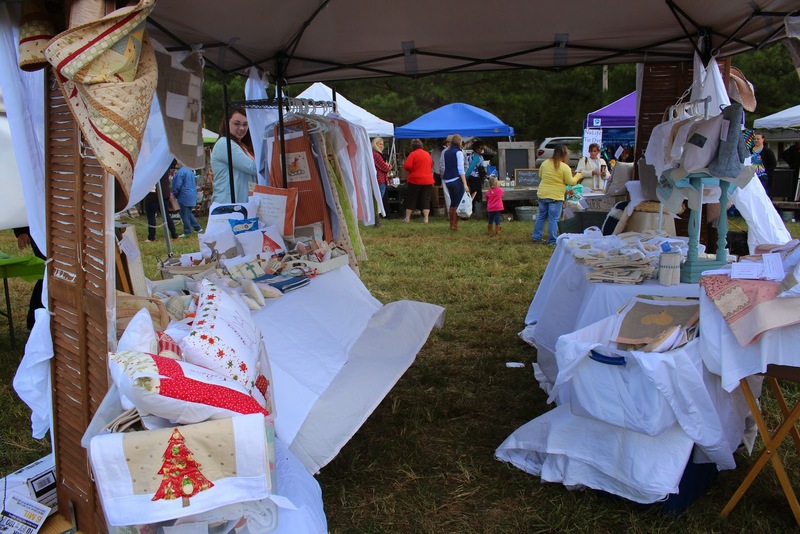 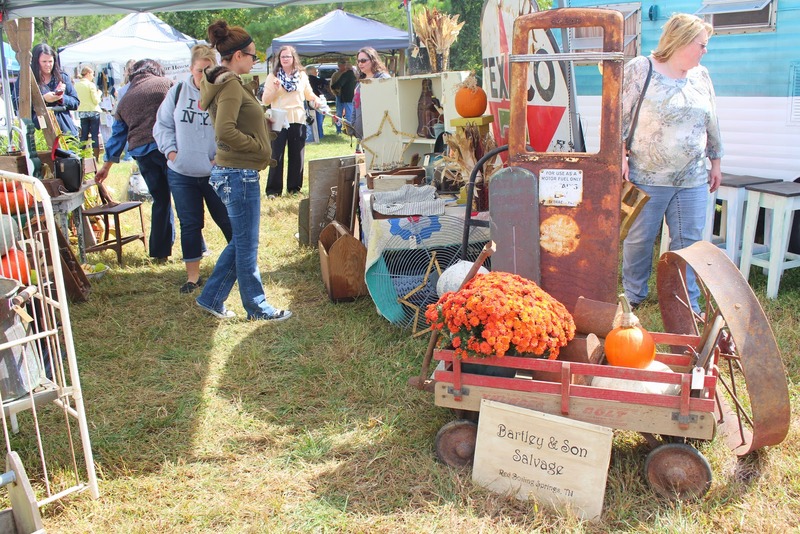 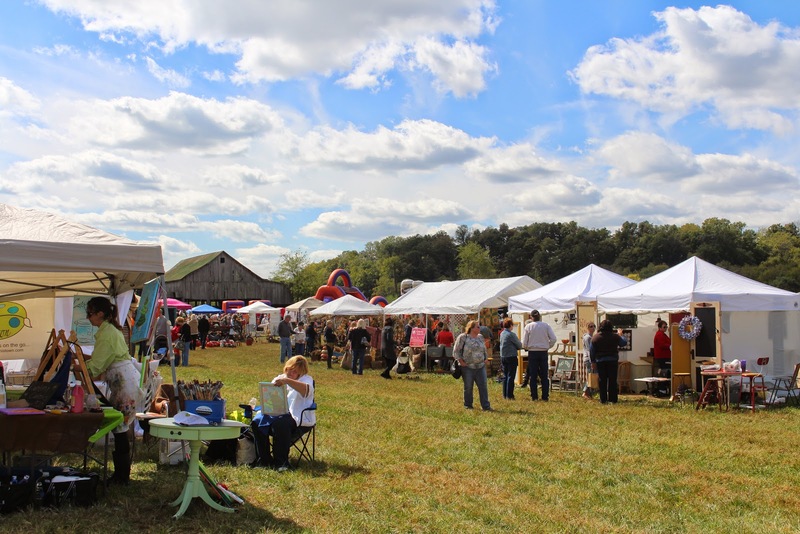 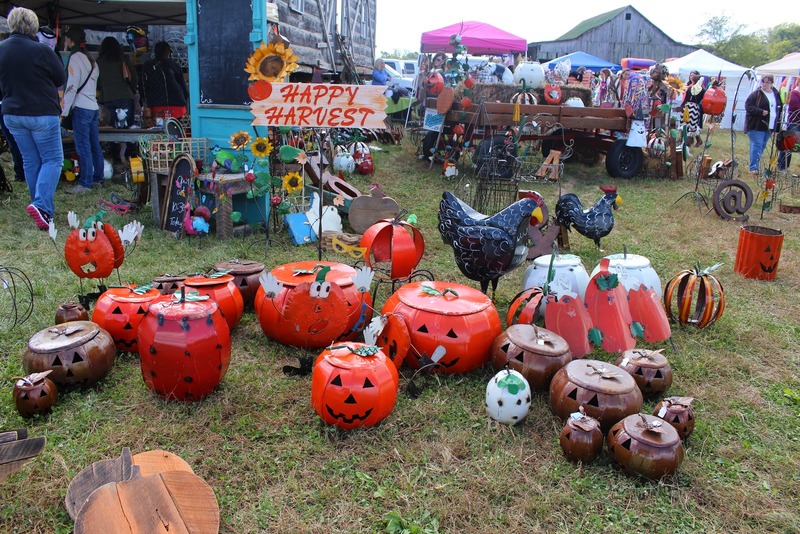 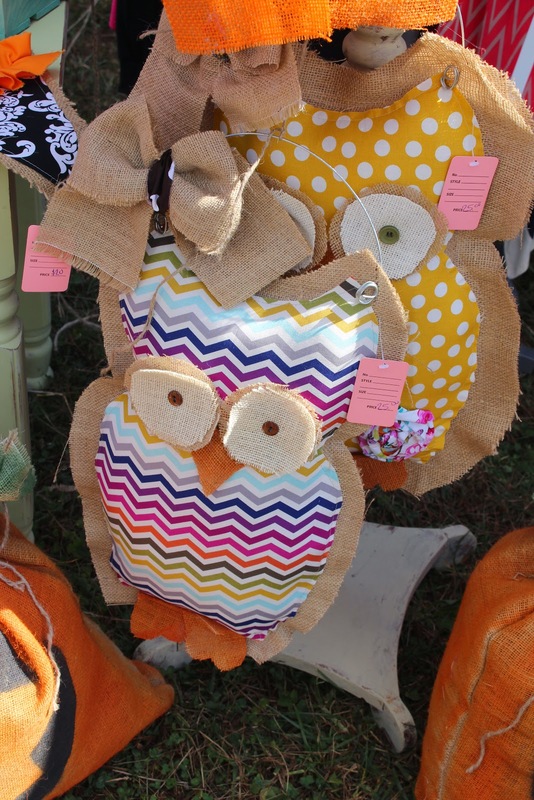 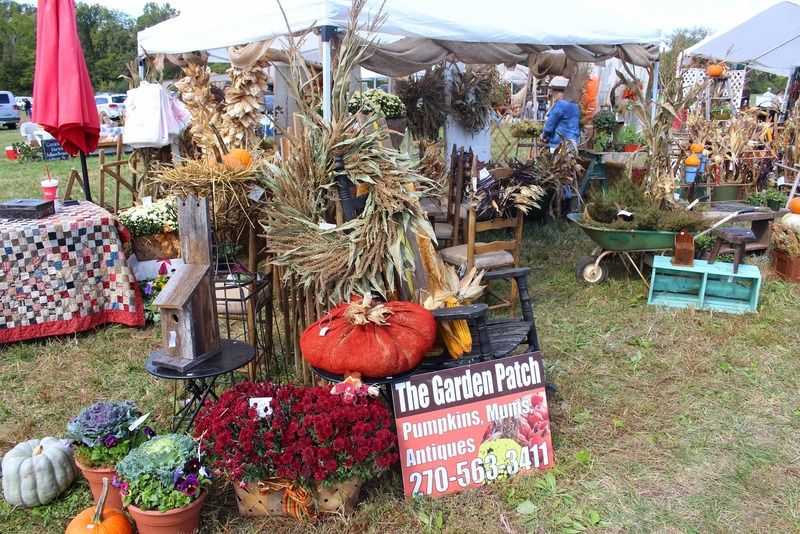 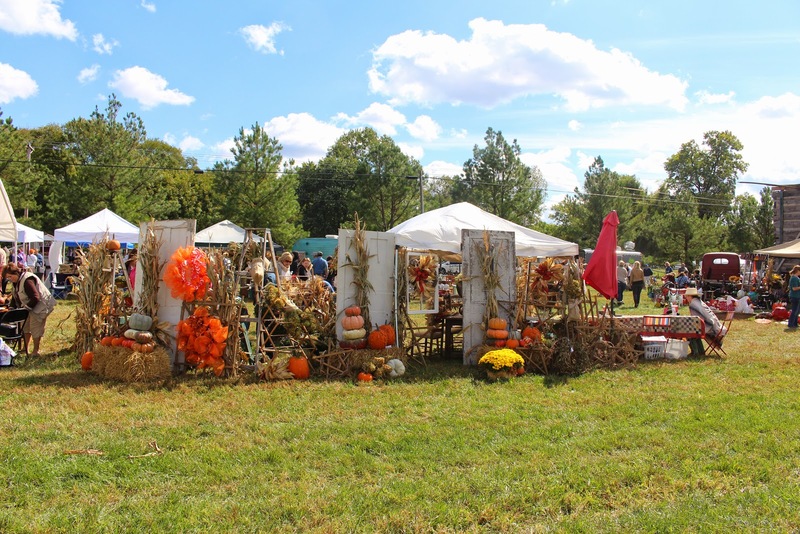 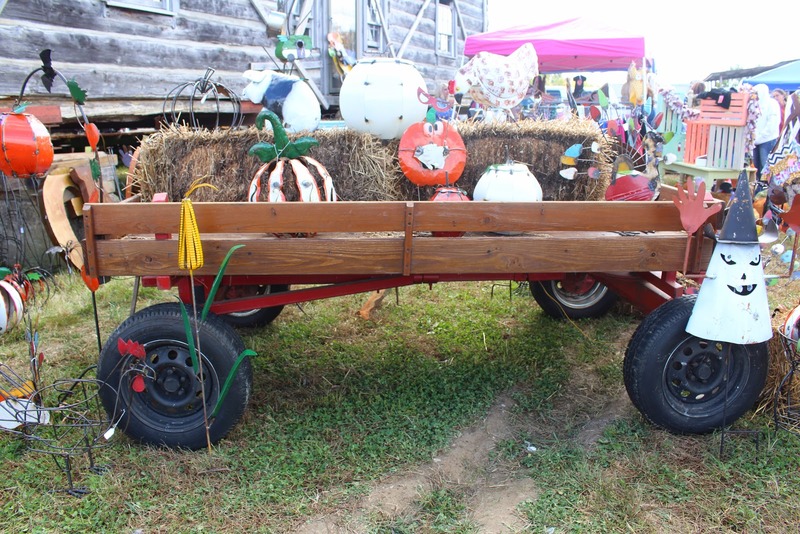 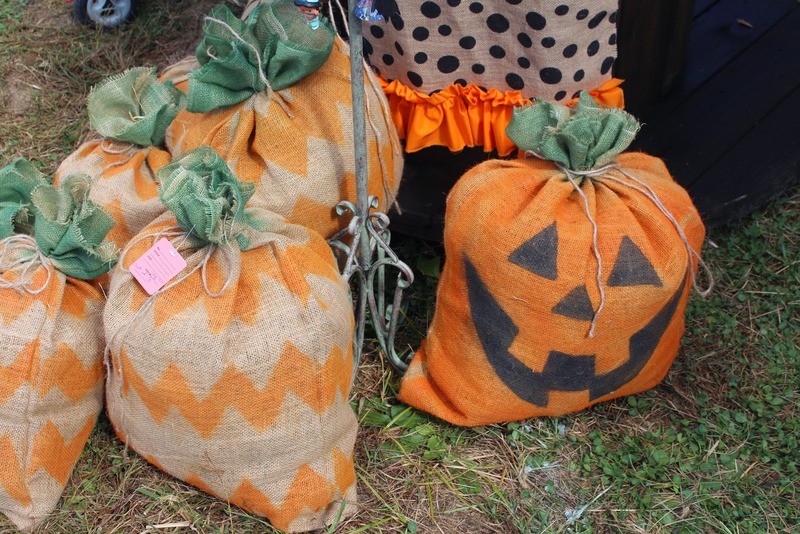 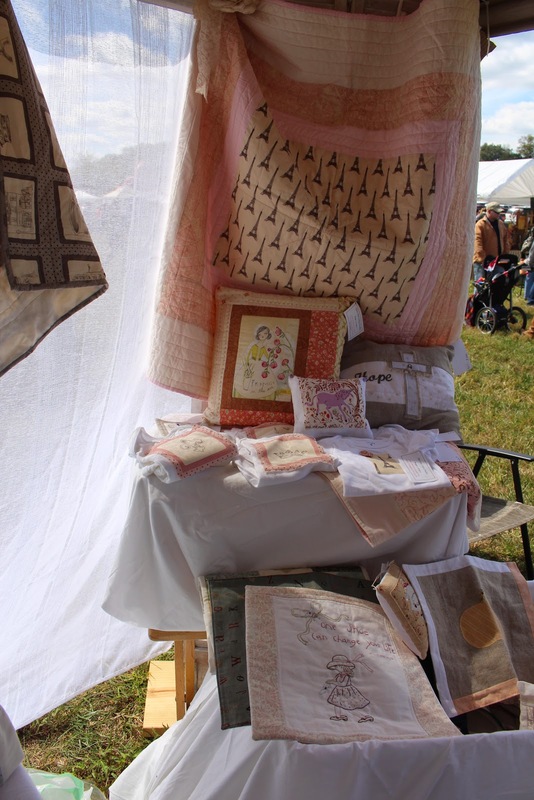 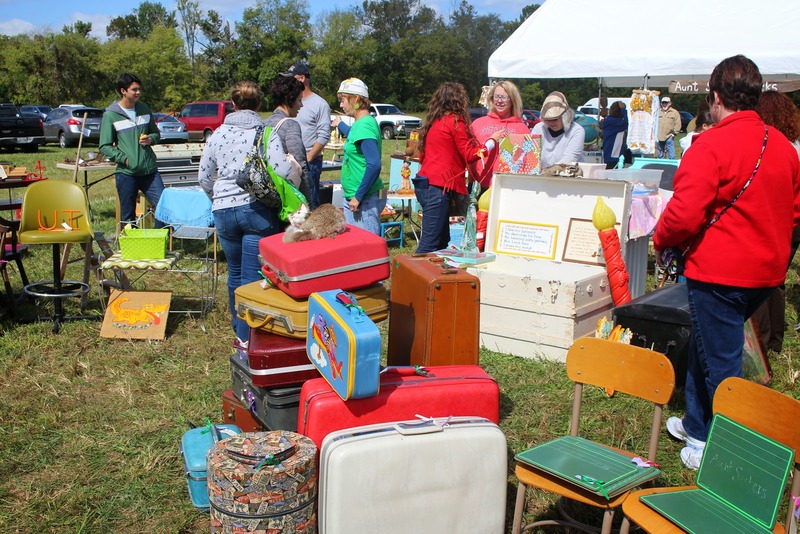 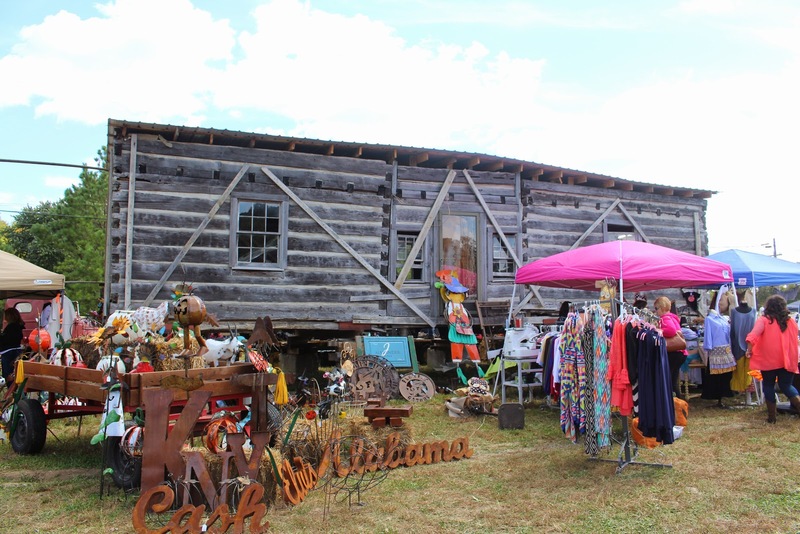 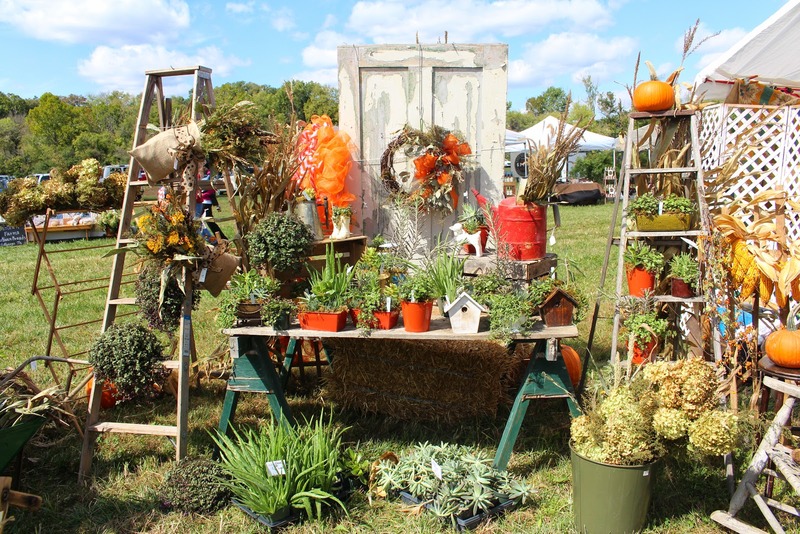 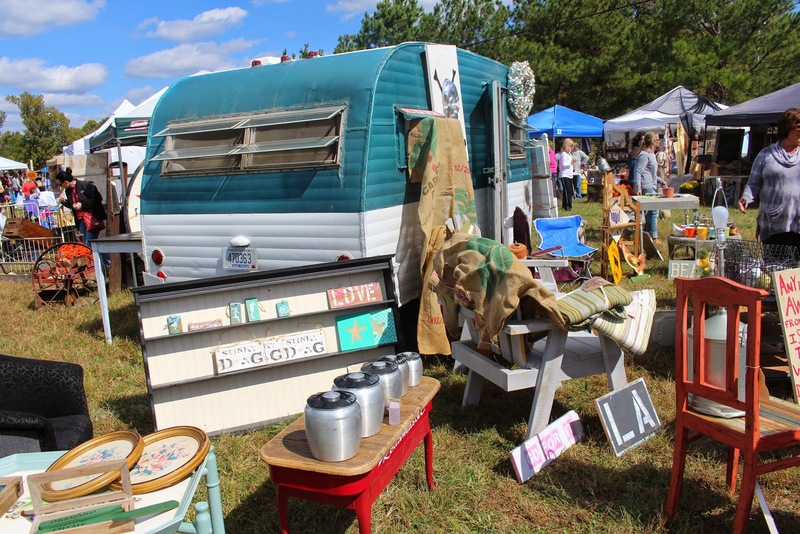 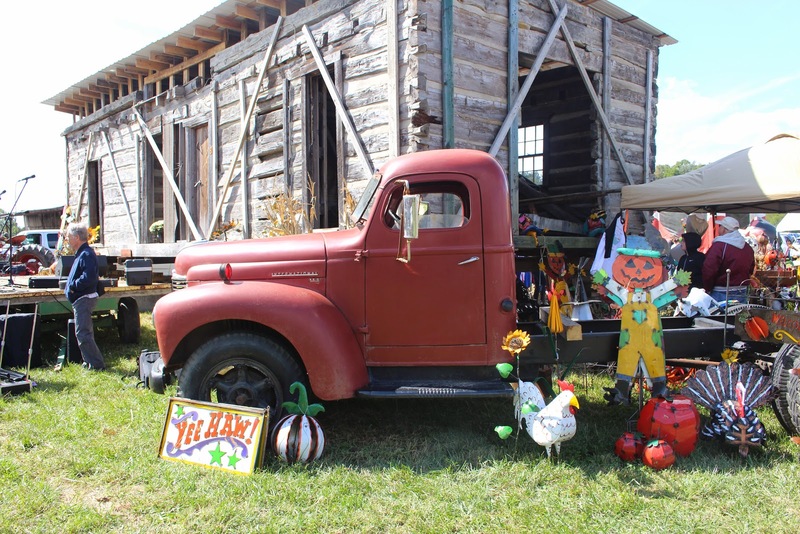 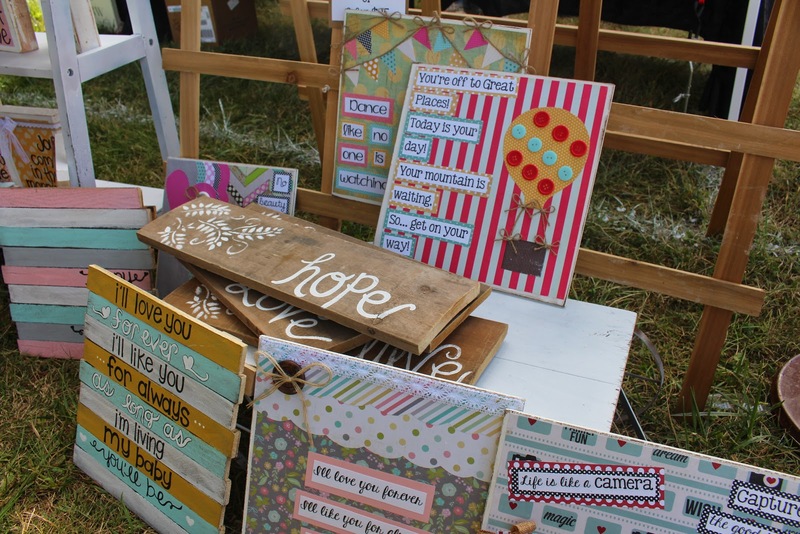 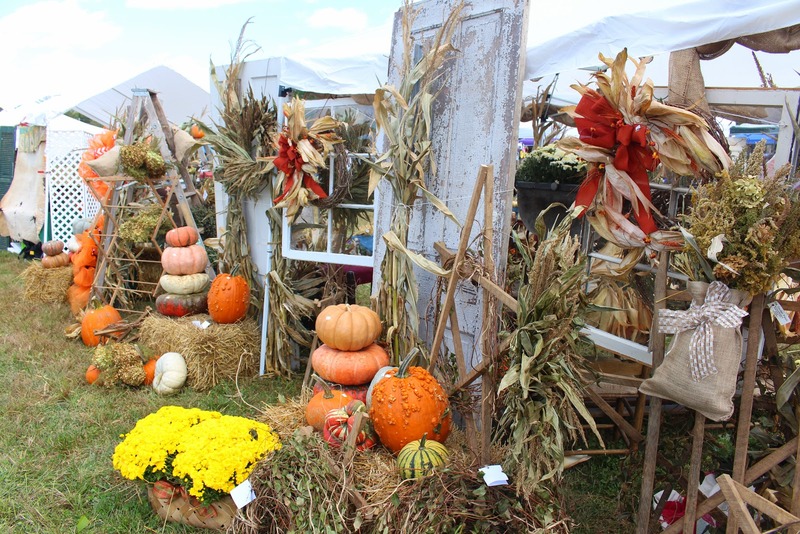 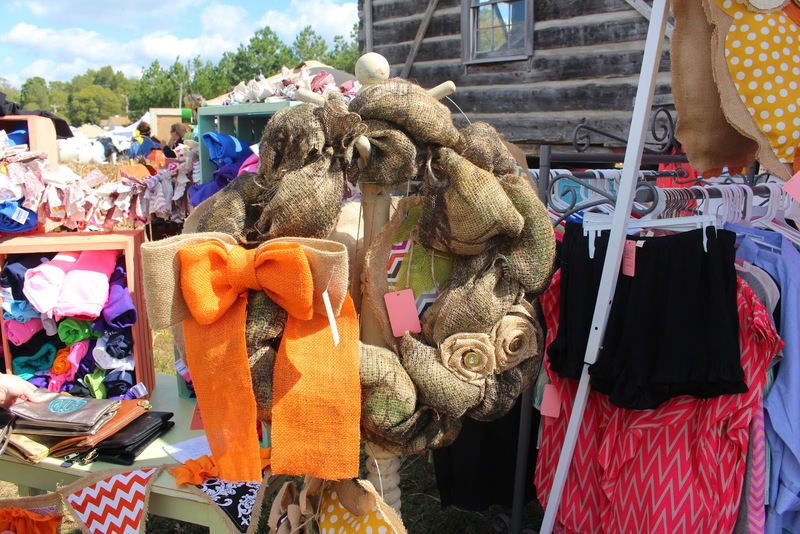 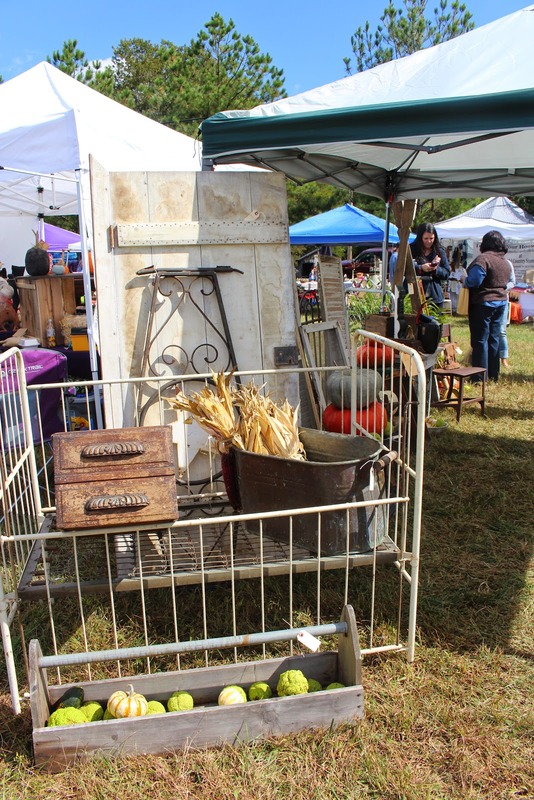 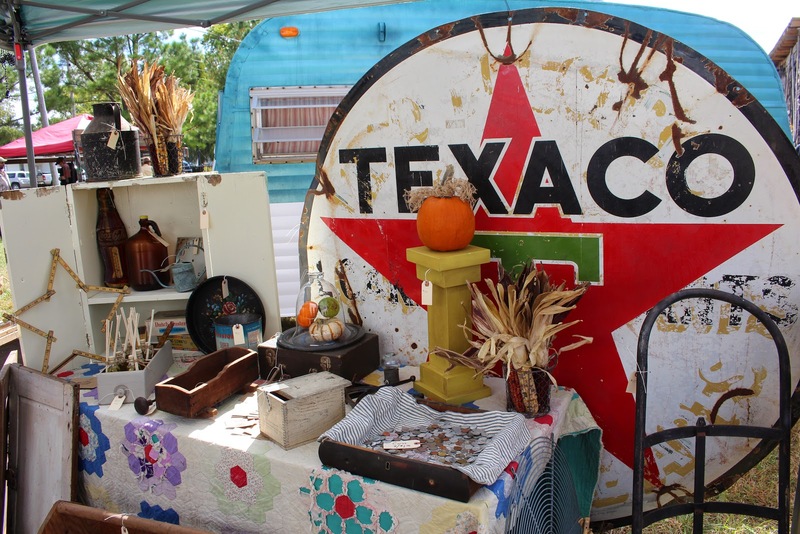 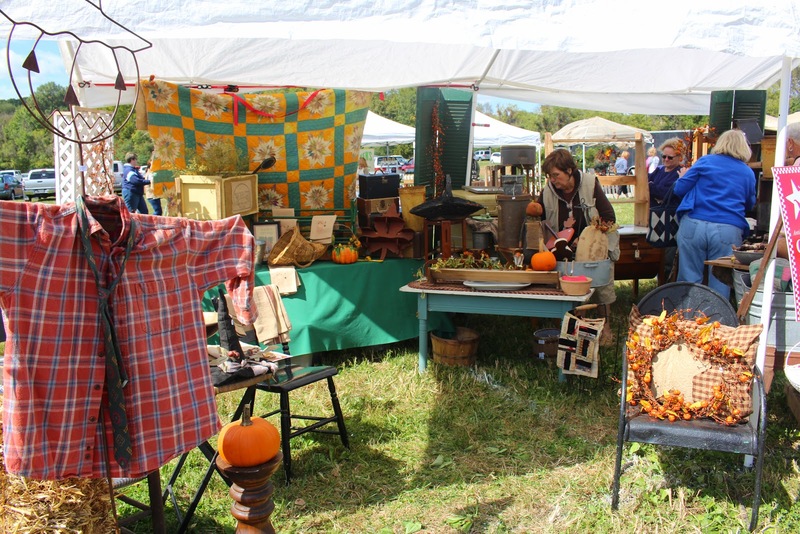 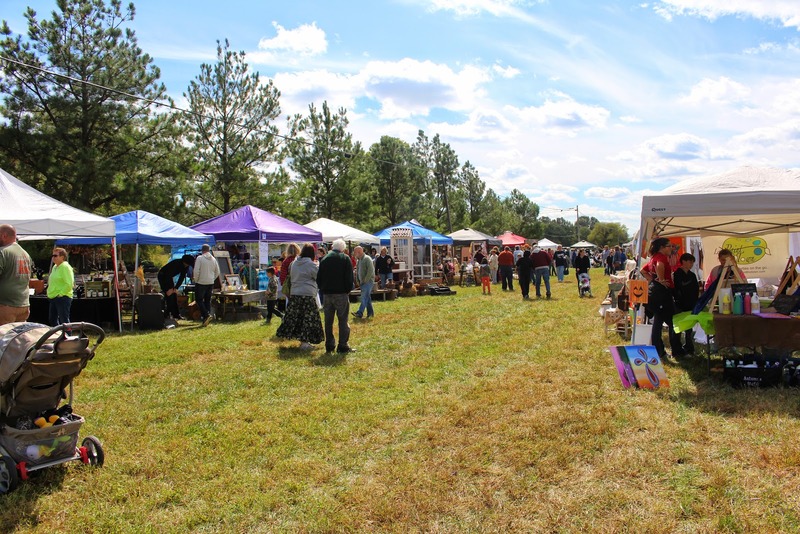 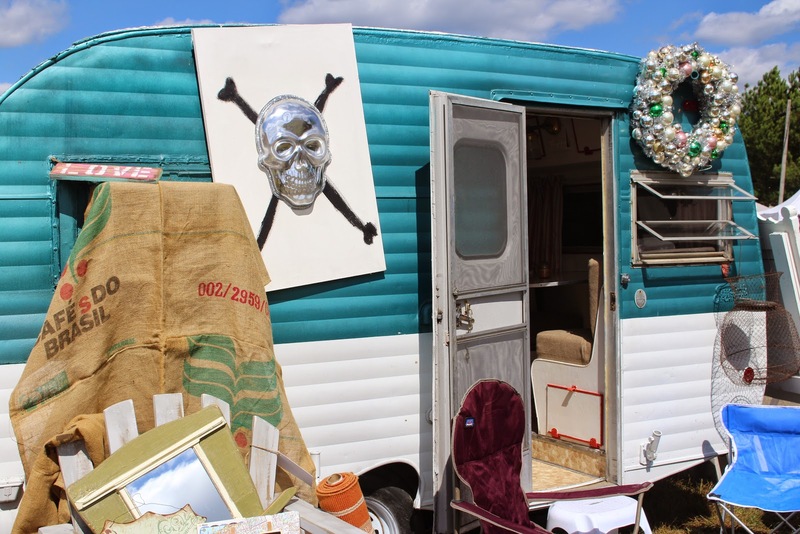 A couple of weekends ago, I headed out with friends to the Handmade Harvest Vintage Fair in Bethpage, Tennessee. 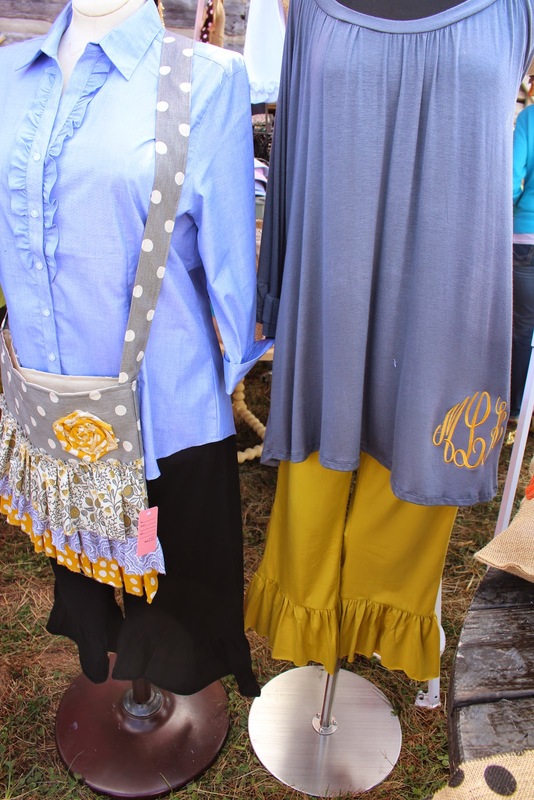 I wasn't quite sure what to expect since I'd never been. 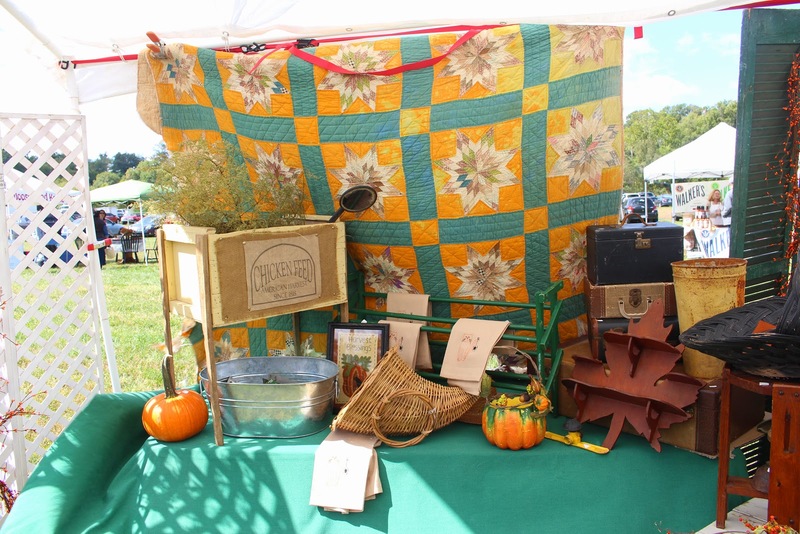 Here are some images from that day. 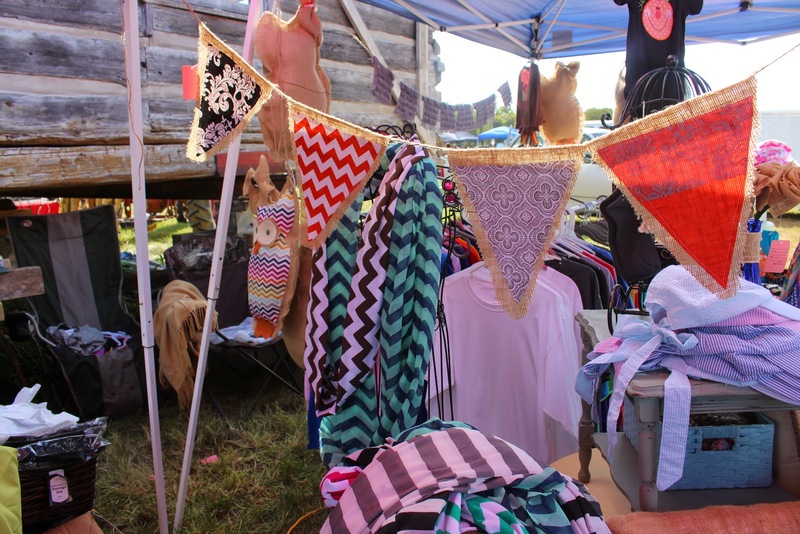 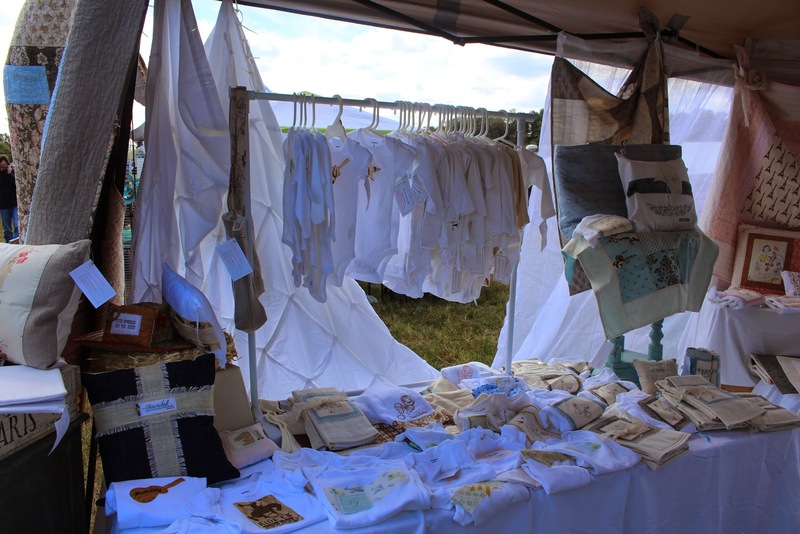 Later this week, I'll be spotlighting my fave vendor of the day. 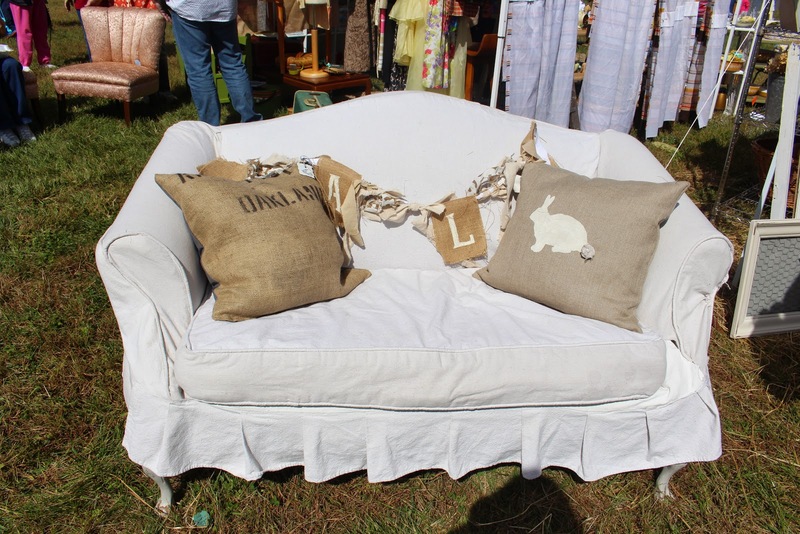 For now, enjoy some photographic eye candy. 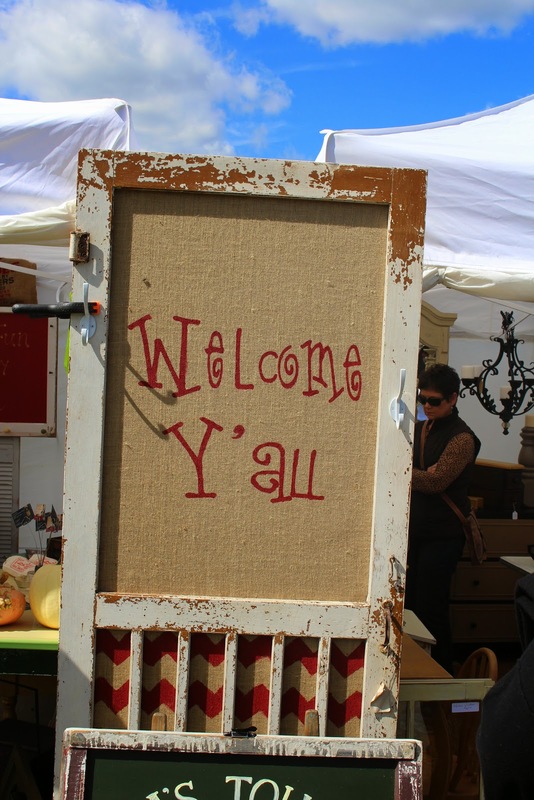 :) Warning: super photo heavy post ahead! 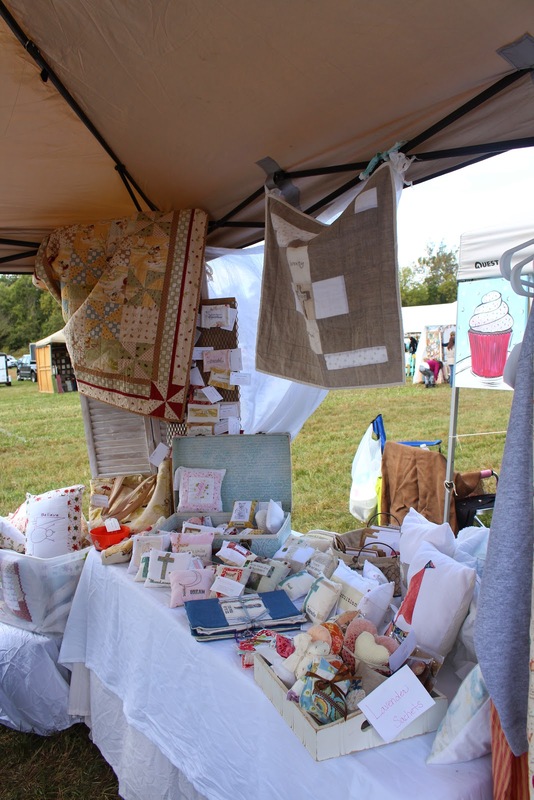 I fully enjoyed the day even though it didn't take me nearly as long to see every booth as I had anticipated that it would. 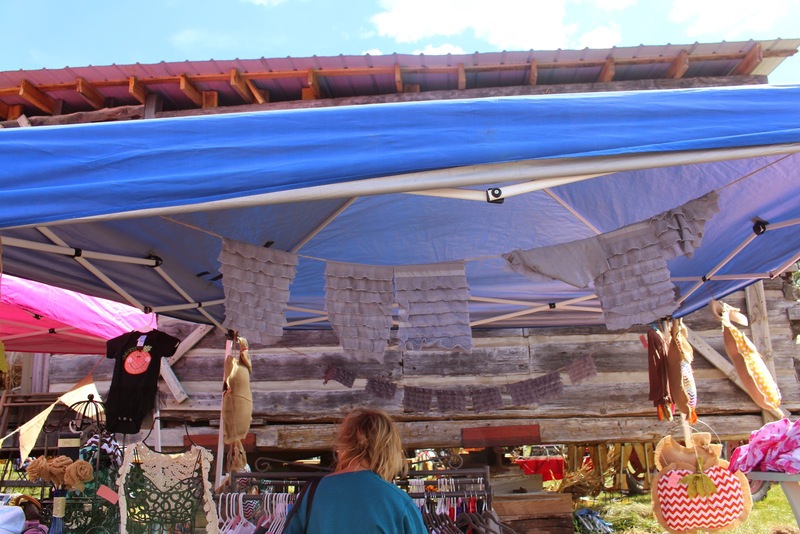 If there had been triple the vendors, that would have made it even better. 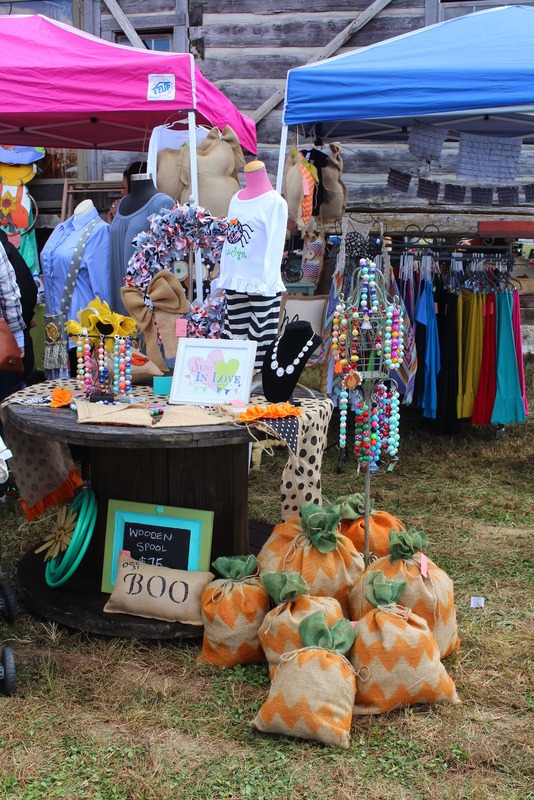 I can only hope that the event will continue to grow; I'll definitely go back next year. 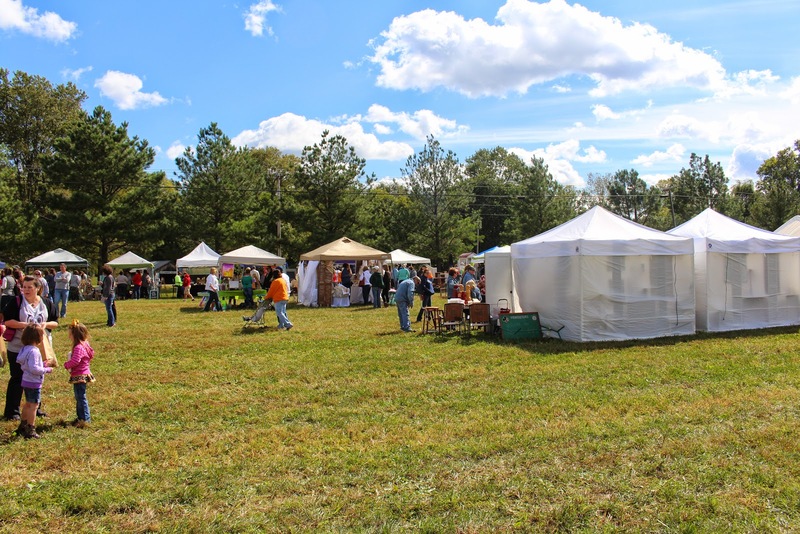 Plus, I'd like to check out even more semi-local festivals in the future.